This Museum recalls the basketball history from around the world. 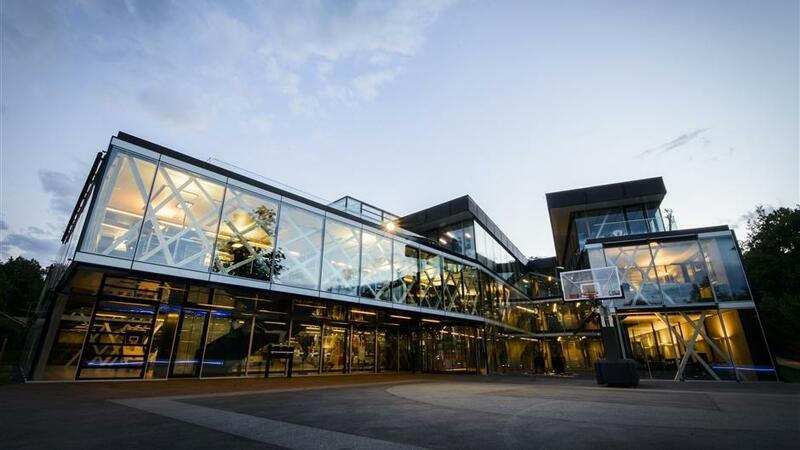 The House of Basketball is located in the Swiss village of Mies, a mere 10-minute drive from Geneva International Airport. It is located within the Headquarters of the International Federation of Basketball (IFBA). Be ready to discover a great basketball exhibition – you will enjoy a passionate trip through the history and the evolution of this sport until today. 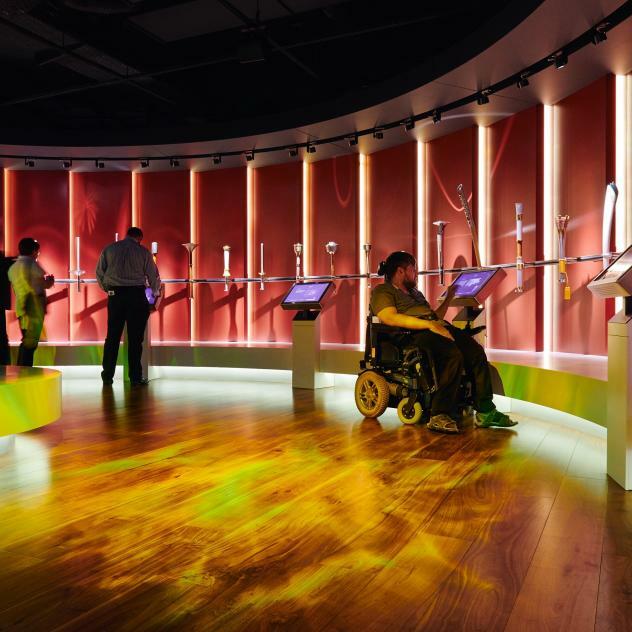 Many objects from well-known athletes are being shown in an interactive area – they contribute to make of this exhibition an unforgettable experience for families, schools and basketball fans. - Groups and schools welcome. - Guided tours on request.